GOT7's Youngjae�warned sasaeng�about sending him messages on social media. On November 1, Youngjae expressed his frustration by posting a screenshot of a KakaoTalk message, writing, "I don't like messages like this either, so just stop. Everybody, please stop, stop it. Do my words mean nothing? I have a limit for how much I can take. Do you think it would make you feel good? Constantly being contacted by people you don't know?" He added, "I've tried to be polite a few times, but you never listen. From now on, I'm going to screenshot and collect all of these messages. Please help me make sure that my Instagram account isn't flooded with texts like this." 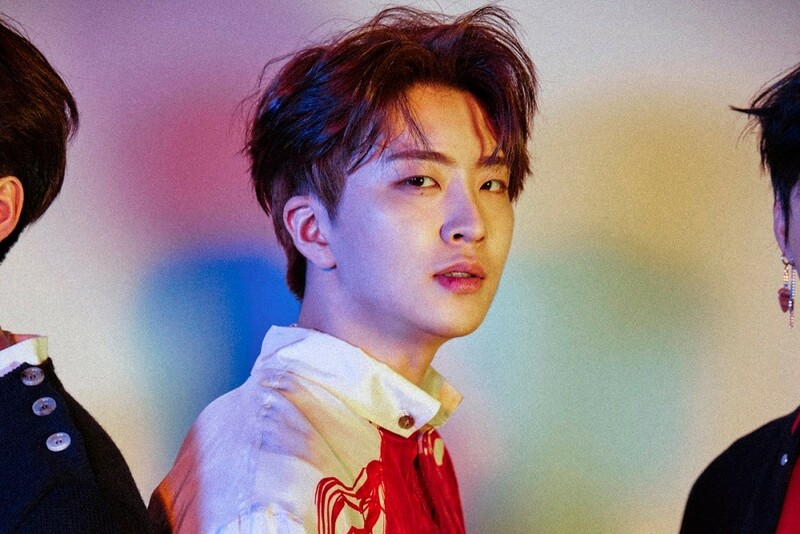 Youngjae previously spoke up about fans invading his privacy in 2016, and it seems the issue has come to a peak for him once again. ??? ???? ??????. everybody please stop ??????. ?? ??? ???? ???? ?????? ?????? ?? ?? ?????? ????? ???? ????? ??????. ???? ? ???? ???????. ? ???? ??? ?????? ????. This is heartbreaking! If there's one thing I hate it's when people invade your privacy and steal your personal information! Why do people do this not only is it just plain rude and beyond irritating but it's so unethical and child-like. These people (who I assume are girls) need to grow up and get a life. Leave idols alone.